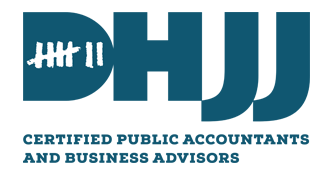 DHJJ (DiGiovine, Hnilo, Jordan + Johnson Ltd.), founded in 1974, is a multifaceted business advisory firm serving Chicagoland. Their associates are experienced CPA accountants, tax preparation experts, business consultants, and certified QuickBooks Proadvisors. They offer a range of services including cloud-based accounting, multi-states taxation, business valuation, forensic accounting, and CFO services. Work For DHJJ? Claim This Page.